Threat sharing offers cybersecurity teams the ability to exchange intelligence and collaborate with peers in related industries and others in a secure and private way. Seamless, secure sharing enables quicker response to new attacks and accelerates knowledge of specific campaigns, actors, and their tools and techniques. It also limits attack effectiveness by educating the community and sharing countermeasures. For more information about the benefits of threat sharing, download our free whitepaper, The Definitive Guide to Sharing Threat Intelligence. 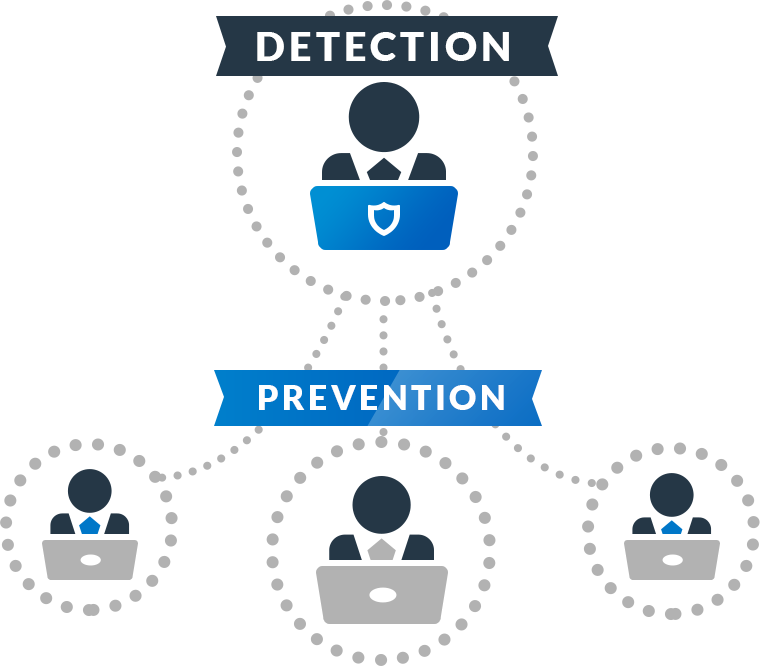 Anomali provides Trusted Circles to enable secure, confidential sharing of threat information. Vetted users can create their own secure sharing communities or join existing ones. ​ Trusted Circles can be public or private, industry-specific, moderated, etc. The Anomali platform makes threat sharing and collaboration both easy and secure. 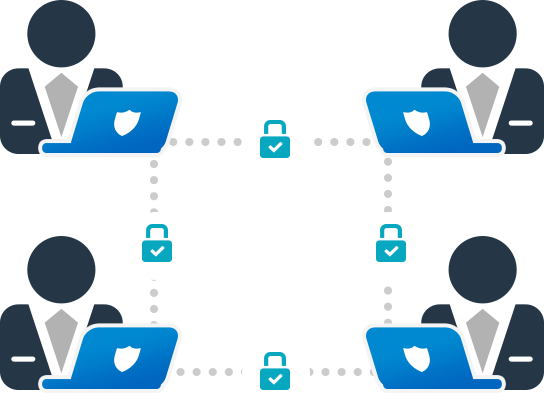 Anomali offers threat sharing communities a complete, turnkey suite of tools and infrastructure to enable secure collaboration. Anomali has partnered with many ISACs and other threat sharing communities to enable seamless and secure collaboration.